Probiotics are microorganisms that exert beneficial effects in humans and have been the subject of many recent scientific studies. They benefit us in wide variety of ways, including averting harmful organisms from growing (such as yeast), preventing food and environmental allergies, enhancing the immune system, assisting in the digestion of foods, and promoting the degradation of toxins. Some strains of probiotics have also been shown to bind mercury and other heavy metals, preventing their absorption into the body. Also, probiotics have been shown to prevent and inhibit the growth of colon, liver, and breast cancer. The health benefits of these organisms are so profound; it is one of the few supplements we recommend that almost all people include as part of their daily regimen. 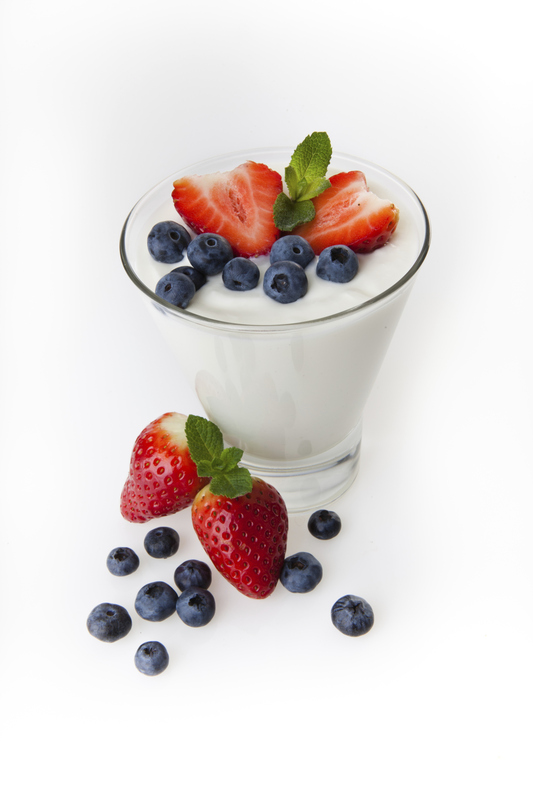 Probiotics are found in a variety of foods, including cheese, yogurt, butter, sauerkraut, and other fermented foods. However, most of us can’t or don’t eat these foods in sufficient enough quantities to counteract the challenges of modern life. The proper balance of these microflora can be thrown off by a diet high in meat, sugar, caffeine, alcohol, and other processed foods. Also, constipation, diarrhea, stress, birth control pills or other forms of estrogen replacement therapy, chlorinated water, and antibiotics in the food supply also readily off-set the balance of these beneficial organisms. So, supplementation is necessary. 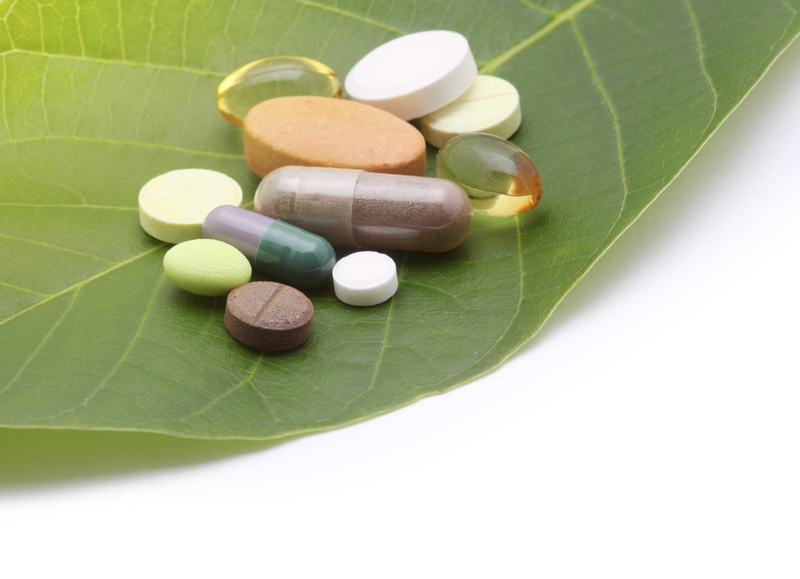 There are many probiotic products to choose from. Someone who has difficulty swallowing capsules should consider the tiny Acidophilus Pearls from Enzymatic Therapy; because these do not need to be refrigerated, they are also great for when you travel. Ideally, infants and toddlers should have primarily Bifidobacterium in their intestines to help prevent and stop diarrhea and to aid in the prevention of allergies. Supplementing with a powdered form of Bifidobacterium, either by itself or with a small percentage of Acidophilus, is easy with infants by dipping your fingertip in the powder and having your child suckle it. Adding one-eighth teaspoon to food, such as applesauce, is a great way to provide the Bifidobacterium to toddlers. Children older than two can be given combinations with higher percentages of Acidophilus. In order to acquire the most significant benefits that probiotics can provide, maintenance is essential. For maintenance, we suggest the use of products that have a multitude of probiotic strains present to provide broad coverage, such as Flora Biotic Plus from Nutrineeds or Garden of Life’s Primal Defense. One of the principal foundations of good health is maintaining a vigorous digestive tract. Probiotics are fundamental to this and have been shown to have so many immediate and long-term positive health effects. They inhibit the growth of harmful bacteria that cause digestive stress, improve digestion of food and absorption of vitamins, stimulate the body’s natural defense mechanism – the immune system, and help make vitamins needed by the body. With all of these outstanding health benefits, you should consider the importance of working them into your daily routine.